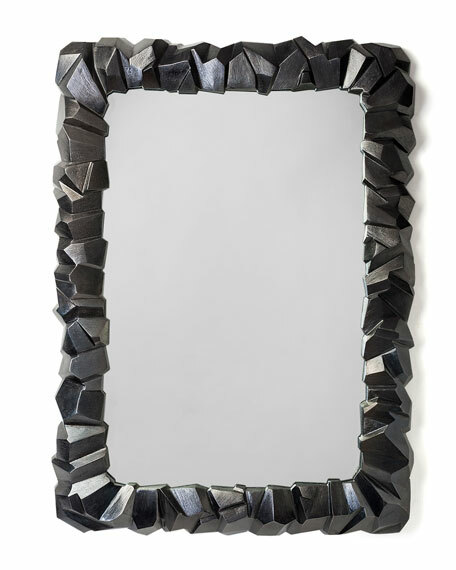 Mirror with black nickel-plated aluminum frame. Available after October 30, 2017. For in-store inquiries, use sku #1791391.